I’ve always been rather partial to a cape. My first was a silk khaki Ralph Lauren poncho style cape which I snapped up for a bargain when I worked in their UK press office. It took me a good 5 or so years to have the courage to wear it and now it’s brought out for rainy British festivals and the school run on a windy Autumn day. 15 years on and still one of the most coveted items in my wardrobe. Then there came my angora wool and leather cape from Armani Jeans. One of the best items of clothing every invented. 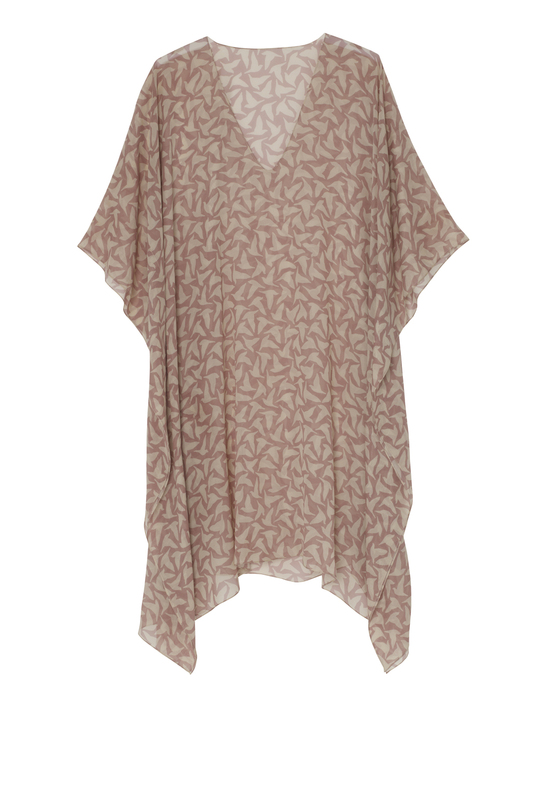 Just thin enough to wear over jackets and sweaters and with a fabulous hood and silver metal front catch. The moths have attacked in recent years but it’s still in one piece and will be worn for many seasons to come. Then came my best ever Ebay purchase. A See By Chloe wool cape which has been my autumn/winter staple for the past 2 years. With a neat little collar, button down front, zip pockets and perfect seams, I think it’s hands down the best “coat” I’ve ever had. And now my caped life is complete thanks to Tallulah and Hope. Founded by my fabulous friends Zoe and Lisa, they make the very best capes and ponchos and all sorts of other wonderful things. 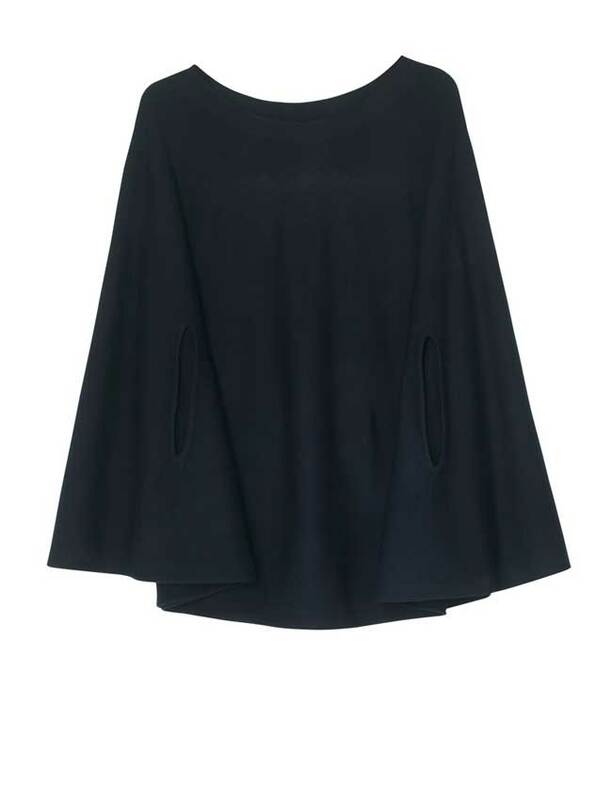 My navy wool cape has a very busy life indeed and my silk Hero poncho has been worn over bikinis through a Summer by the pools of the South of France and LA and now under a little leather jacket in the cooler climes of London and the Cotswolds.